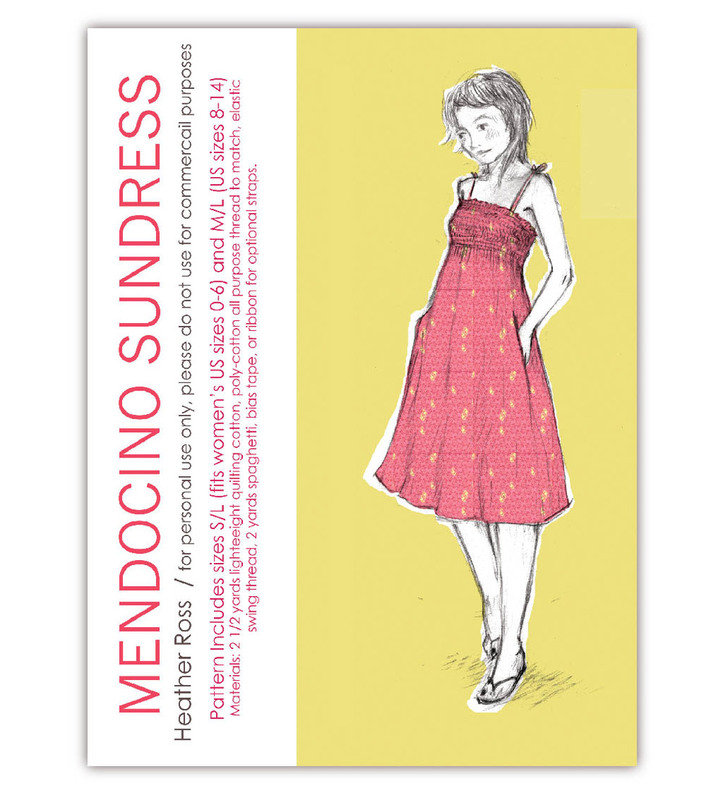 Free Dress Pattern Download for Mendocino Fabrics! This is my most favorite summer dress: simple, chic, comfy, lovely. 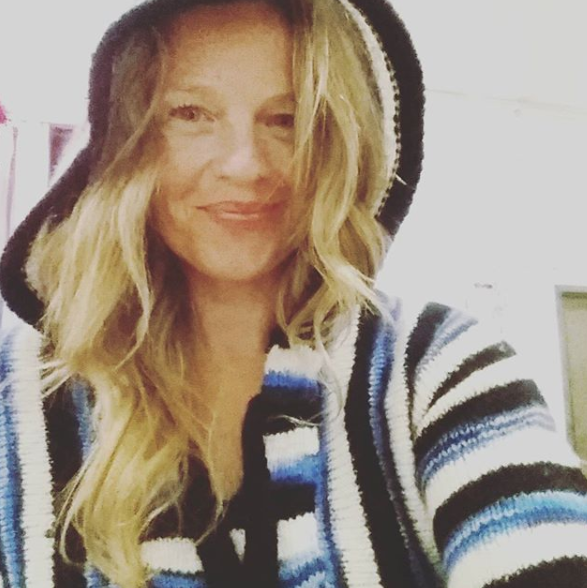 I have had students (at Purl Patchwork) of every shape and size make and wear this dress, it truly works on everybody. The bodice features super stretchy elasticized smocking, a trick anyone with a home-sewing machine and elastic thread (first thing to know: you put the elastic thread in your bobbin, NOT your needle thread!) can master. My instructions include a few pointers, and you can also find useful tips here. The skirt is nice and full and can be hemmed at a variety of lengths, and features two hidden on-seam pockets. I am thrilled to offer the pattern for this fun little dress as a free download for a limited time, while my newest line of printed fabrics, Mendocino, makes it's debut. You will find that the buttery-soft Mendocino prints (as well as my West Hill Collection) will work perfectly for this style. You will need to download both the pattern instructions and the pattern sheet. The pattern sheet can be emailed to your nearest Kinkos store, where it can be printed for about $5, or printed on your home printer on several sheets of paper which will then need to be taped together. If using this option, be sure to download the latest version of adobe acrobat and select the "tile" option in the page layout section of your printer's settings menu. and when you decide that you are completely hooked on sewing with elastic thread in your bobbin, you can buy an enormous cone of it here.